With more than 25 years of experience, A.D.T. 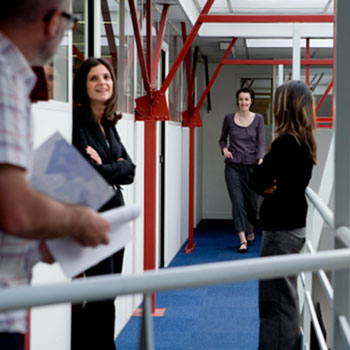 International is one of the leaders on the French translation market. Thanks to an experienced and dynamic team, the group is attentive to its clients' needs of and guarantees excellent responsiveness with results that fully meet your satisfaction. A.D.T. International was the first translation agency to receive ISO 9001 certification, and in 2016 it obtained ISO 17100: 2015 certification (which specifically addresses translation services). The standards certify that we provide you with quality services, performed following a meticulous process including several verification phases. A.D.T. 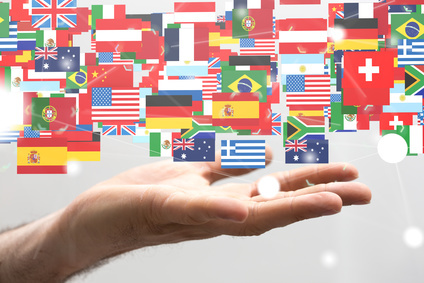 International guarantees technical translations that meet your needs, carried out by translators working exclusively into their native language, and specialized in the relevant field. They never use automatic translation like Google Translate. Since it was founded, A.D.T. International has merged various translation agencies to strengthen its teams, broaden its fields of expertise, and increase its competitiveness and capabilities. 2010: Abbaye Traductions and Ici Là-Bas join forces, combining their respective fields of translation expertise with those of parent company ART International to become A.D.T. International. 2015 – 2016: Peggy SANTERRE, director of A.D.T. TRAD, is elected ambassador for the “Femmes de l’Economie” (Women in Business).